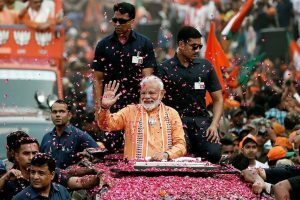 The DMK has sought for the stay of the recent film, based on PM Modi’s life, “PM Narendra Modi”, whose trailer was released on Holi, 21st March. The DMK has sought for the stay of the recent film, based on PM Modi’s life, PM Narendra Modi, whose trailer was released on Holi, 21st March. 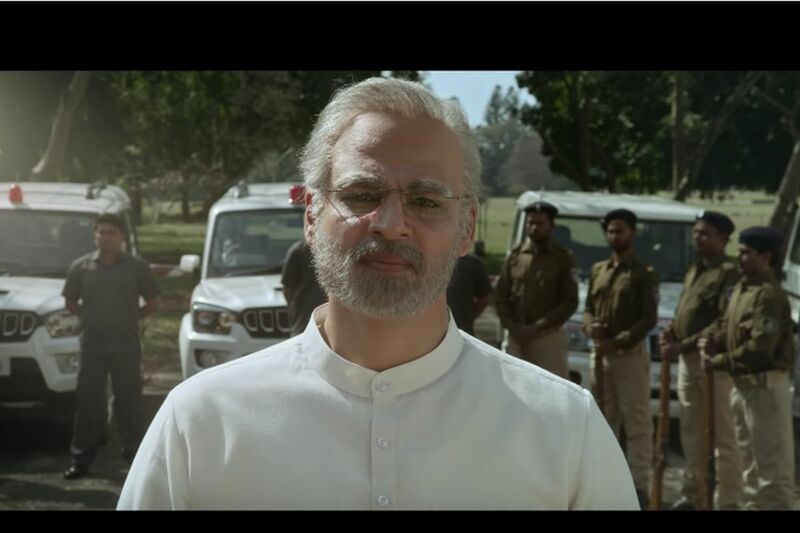 The Vivek Oberoi starrer showcases the trajectory of PM Modi’s life, from his formative years with the RSS, his chief ministership in Gujarat and how he led his party to a majority victory in 2014 and thereby becoming the Prime Minister of the country. The film which is set to release on 5th April, a week before the general elections has created an uproar in the DMK, the leading opposition party in Tamil Nadu. Arasu Bupathi of the DMK’s engineering wing from Pollachi has written to the Chief Election Commissioner, the State Election Commissioner and the Chief Electoral Officer to ban the film. His argument is that the film’s content and its release at a time like this will impact the outcome of the upcoming election.